As the year begins to wind down, Stanford administration has begun planning the construction of a new project to enrich student life: a literal Stanford Bubble. Spanning the entirety of campus, this real-life version of the popular metaphor will be a testament to one of the defining aspects of the Stanford experience. 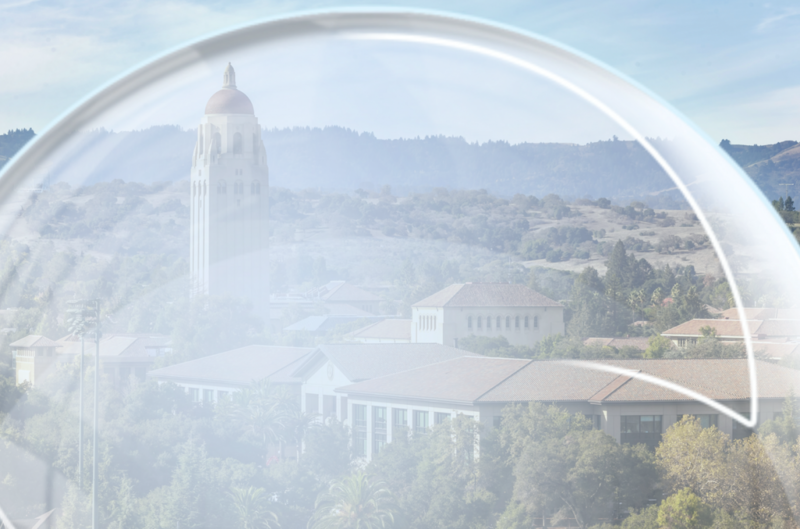 What more, to make the project an interactive experience for students — and also to save money — Stanford had stated it will be making the bubble out of student tears. Starting Dead Week, dorm RAs will begin encouraging residents to go to their nearest fountain and sob directly into it. After finals week, the tears will be collected and transferred to a large holding facility in the basement of Arrillaga Dining, where they will sit and ferment over the summer. At the start of the 2018-2019 school year, when the solution has finally reached its necessary soapiness, the tears will be poured into the circular red fountain outside Green Library, where the university will encourage sophomores, juniors, and seniors to congregate. As confirmed by the physics department, the wind generated from the attendees’ PSET deadlines flying by will generate enough energy to blow the tear solution through the fountain’s hoop, forming the Stanford Bubble. “This sounds like a great idea!” an administrator insists he heard a student say. After its creation, the Bubble will play an active role in setting the tone for campus life, such as by ensuring that students have their priorities straight (i.e. “Did you hear about North Korea?” “No, but speaking of that, did you hear that they’re replacing Thai Café?”). If you have any comments, questions or concerns about this project, administration is encouraging people to reach out with their hand and put it over their mouth to prevent their wonderful opinions from escaping.